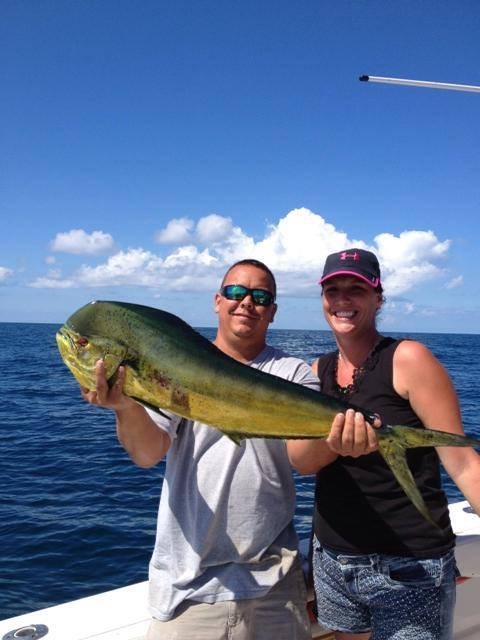 3G Fishing Charters is the Number 1 Sport Fishing Charter in the State! • Winner 1st place STAR Tournament 51 pound King Fish!!! • Winner 1st Place Galveston Hall Of Fame Tournament King Fish!!! • Winner 2nd Place Galveston Hall Of Fame Tournament King Fish!!! • Winner 3rd Place Galveston Hall Of Fame Tournament King Fish!!! • Winner 1st place Galveston Hall of Fame Tournament Wahoo!!! • Winner 2nd place Galveston Hall of Fame Tournament Wahoo!!! Captain Matt would like to invite you, your family and friends on the best fishing charter service in Texas. 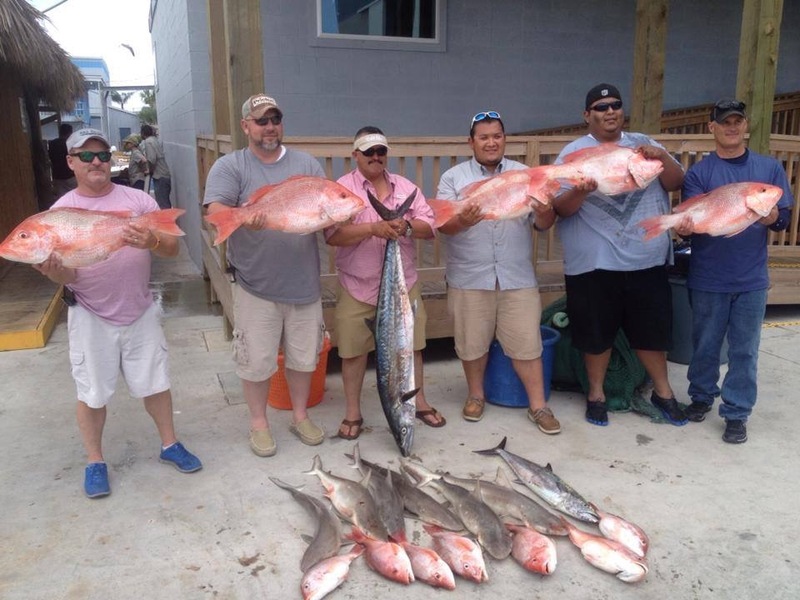 3G fishing charters is family owned and operated and is a third generation fishing operation that has been fishing Galveston and Freeport for the past thirty years. 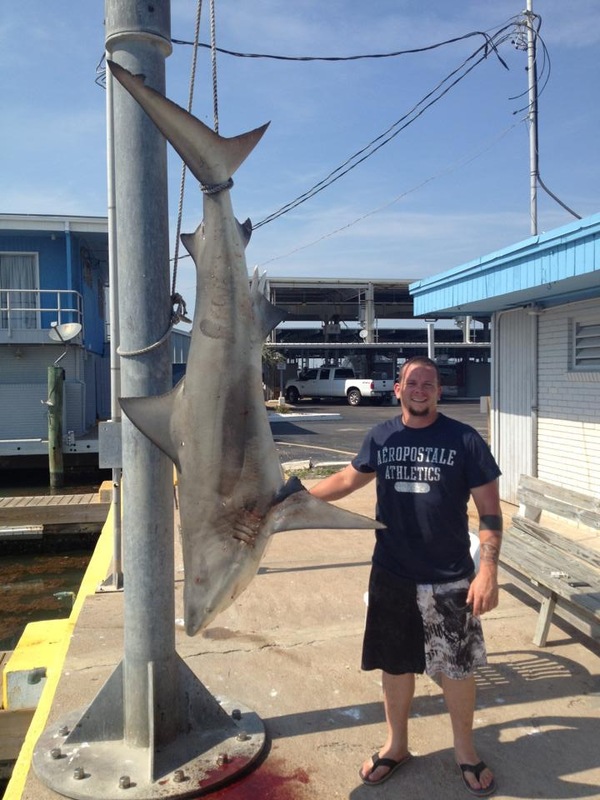 Our fleet of boats will leave from Galveston Bait and Tackle between 6:00 am - 7:00 am. 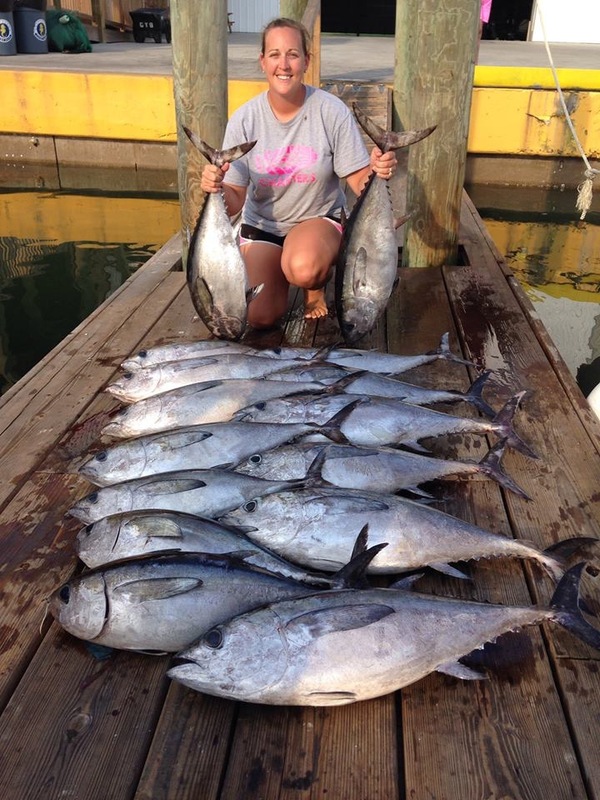 3G fishing charters offer in-shore, jetty, and offshore fishing charters. The following are some of the fish we catch on a daily basis. Trout, Redfish, Flounder, Black Drum, Red Snapper, Ling, Dolphin, King Mackerel, Jack C., Wahoo, Grouper, Black & Yellow Fin Tuna, Sharks, Billfish and Amber Jacks. Please look over our site to see why 3G Fishing Services have made the best memories Off-shore and In-Shore for our customers. October 6th 2012: Whale Shark Swims Up Next To Boat!